The Commerce Department said Thursday that new homes sold at a seasonally adjusted annual rate of 607,000 in January, down from 652,000 in December. 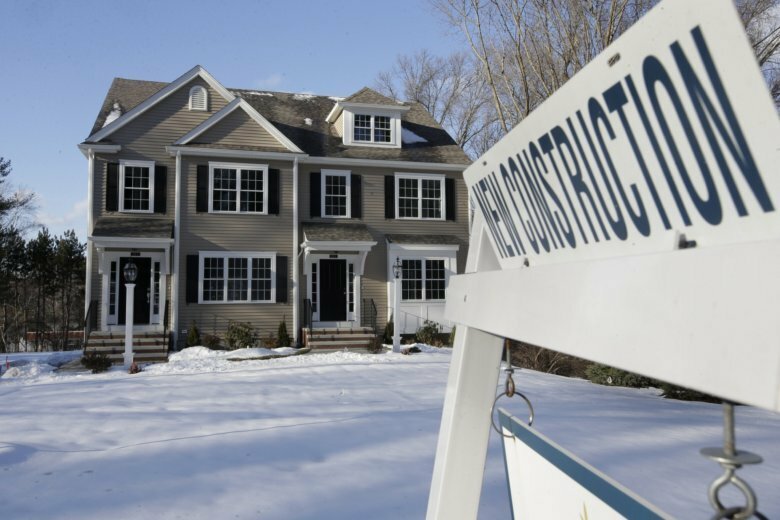 The housing market struggled in 2018 as rising mortgage rates priced many would-be buyers out of the market, but economists expect a rebound this year as mortgage rates have eased and the economy has gotten past the partial government shutdown that started the year. A possible sign that buyers were waiting out the economic turbulence in January was the decline in sales of homes in which a groundbreaking has yet to occur. Sales of unbuilt homes plunged 26.8 percent in January after enjoying a sharp increase in December. The decline in this category accounted for all of the month’s decline. Sales increased of homes that were already under construction or completed. Economists generally expect a sales rebound from 2018, when rising mortgage rates caused sales of existing homes to slide downward for much of the year. But after peaking at nearly 5 percent in 2018, the average 30-year mortgage rate has been hovering around 4.4 percent in recent weeks, according to mortgage buyer Freddie Mac. New-home sales in January ran slightly below the totals for 2018 and 2017. Buying fell in the Northeast, Midwest and South but rose in the West. The median sales price of a new home in January fell 3.8 percent to $317,200.